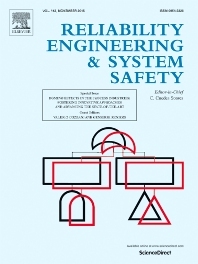 A new resilience paper “Flow-Based Vulnerability Measures for Network Component Importance: Experimentation with Preparedness Planning” authored by Charles Nicholson, Kash Barker, and Jose Ramirez-Marquez and has been accepted for publication in Reliability Engineering & System Safety. asures to prioritize important network edges for the implementation of preparedness options. These network vulnerability measures quantify different characteristics and perspectives on enabling maximum flow, creating bottlenecks, and partitioning into cutsets, among others. 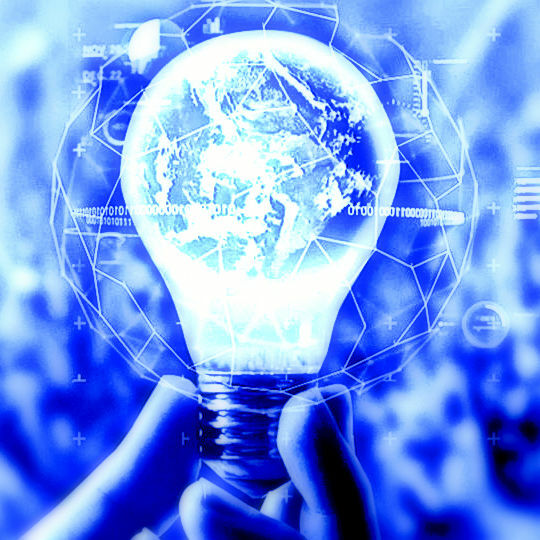 The efficacy of these vulnerability measures to motivate preparedness options against experimental geographically located disruption simulations is measured. Results suggest that a weighted flow capacity rate, which accounts for both (i) the contribution of an edge to maximum network flow and (ii) the extent to which the edge is a bottleneck in the network, shows most promise across four instances of varying network sizes and densities.